I was listening to an episode on the Picturebooking Podcast about tips to break into the industry. The host interviewed TONS of published authors and illustrators and asked their top advice for other writers. Almost ALL of them said writers should be reading comp books. If you hear something on repeat, it has to be important. Right? So I thought I would do a little digging and find out WHY this is so crucial. 1. Why would you expect others to read your book, if you don’t read the books yourself? 2. How do you know what’s going on in Children’s Literature? You can’t ask one without asking the other. Because if you haven’t read a book in your targeted age level since you were a child, then things are most likely different. For instance, if you are writing picture books, but haven’t read a picture book since you were 5, that’s a problem. Picture books have changed SO MUCH since the 90s. And you have no idea. Or if you’re writing a novel and you can only think of Harry Potter as the last big book in middle grade, that’s a problem. Harry Potter is TWENTY YEARS OLD! There have been many new books since then. Your best hope is for people to not be like you. Otherwise, no one will buy your book. And then what would be the point? 1. You know what’s recently been published. If you are reading comp books that have come out recently (like in the last five years), you’ll have a better understanding of the style publishers are looking for right now and what may not sell. For instance, if you have a thousand-word picture book that’s description heavy, you may need to cut down. Picture books that have come out recently tend to be shorter with hardly any description. Or if you’re writing a YA dystopian novel about a corrupt government, you may struggle to get published. It’s been done too much lately! Same with sparkly vampires and werewolves with washboard abs. 2. You get into a child’s mindset. I used to work in property management and talk to people all day about picking up after their dog and paying their rent on time. Not exactly a child’s idea of a fun time. Meaning, if I came home from work and brought the same mindset I used at work to my manuscript, it would be very adult. 3. You understand the structure better. This is my favorite reason for reading comp books, especially if you’re new to a genre. Or if you’re having troubles getting your story right. Reading comp books is like a crash course in plot structure, voice, pacing, word-choice, you name it. It’s the easiest way to learn how to write your genre of choice. And if you go to the library, it’s completely FREE! When I decided to write from a boy’s perspective, I went to the library and got ARMLOADS of books to read. Why? Because I didn’t know what boys liked, let alone what they enjoyed in books. But I learned so much by reading comp books from a boy’s perspective. Including what I did and didn’t like. 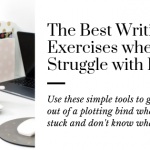 You’ll be AMAZED at how much easier it is to write after you’ve been reading. 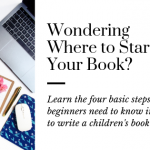 **And if you want to grow your plot structure better, check out more on plotting your novel or plotting your picture book! 4. You’ll have a general idea for tone and pacing. Whenever you hear someone say they “like the voice”, they’re referring to the style of writing. The voice is what pulls a reader in, connects them to the characters, and has them racing to the end–Then wishing there was more after the book is done. When you find your voice, you’re finding your style for writing. And this will be derived from endlessly reading comp books to understand other authors’ tone and pacing for your specific genre. Because you can’t tell a chapter book story the same way you can a YA. They’re very different. 5. 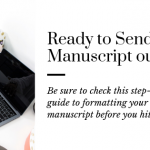 You’ll know if your book is available to write. This is the number one reason for reading comp books. You have to know if your story has already been written. However, you do want to find books that are similar to yours. Otherwise, your book topic might not be interesting or relevant enough to sell. Reading comp books is very important as a writer. It’s like the only job you have besides writing before you should start submitting. 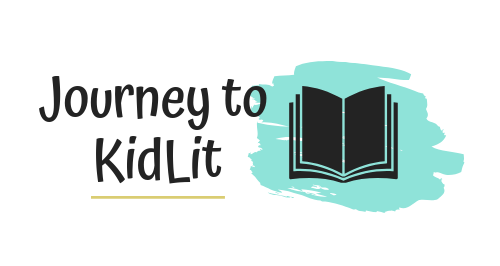 Because you learn about current books, plot structure, tone, pacing, and if your topic is available. 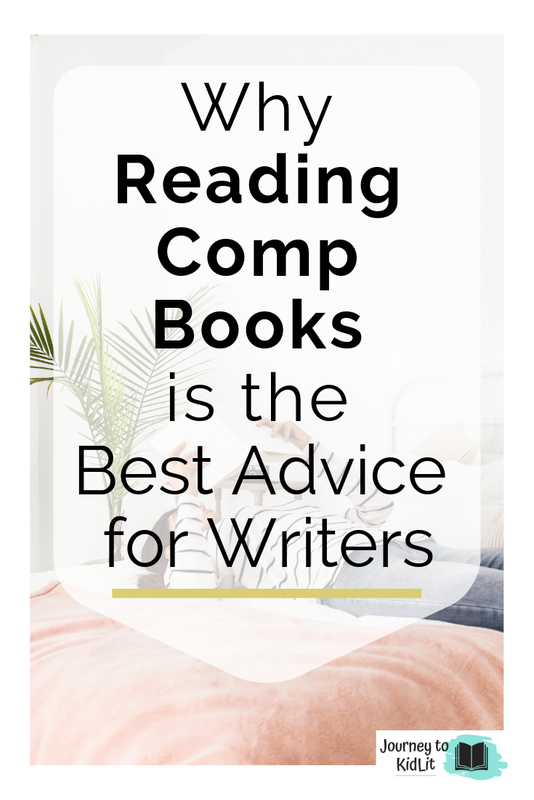 Be sure to read comp books every time you start a new story!